How to root Lenovo Vibe k4 note without using Computer . 1 How to root Lenovo Vibe k4 note without using Computer . 1.1 Lenovo Vibe K4 Note Root . Do you want to root your lenovo k4 note ? if yes then you are at right place . Today we are here with a guide on how to root the lenovo k4 note by using a android app . 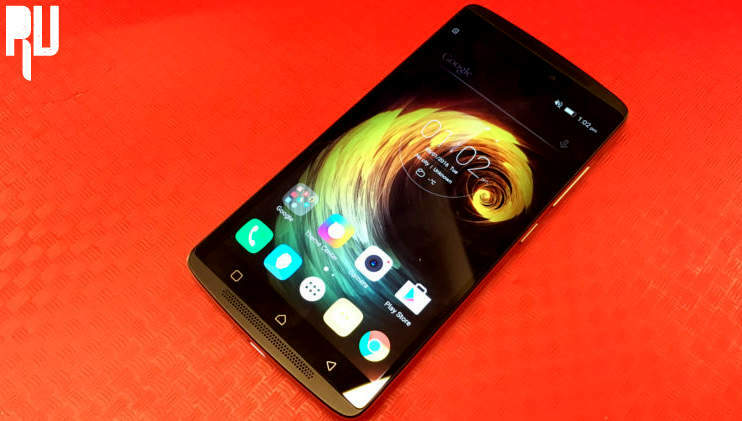 Lenovo k4 note is the successor of Lenovo k3 note . this smartphone was launched in the first month of January . Undoubtedly this is one of the best smartphone in the sub 12k segment smartphones . Lenovo k4 note comes with some high end features like the 3Gb ram , 5.5 inch full Hd display, Nfc chip , fingerprint sensor and 13+5 Mega pixel camera . So today we are here with a guide on how to root lenovo k4 note without pc . Android N 7.0 Name Launch date and features . Lenovo Vibe K4 Note Root . After rooting the k4 note your warranty will get voided however if you want it back then you can get it back by unrooting the K4 note . Make sure the device is charged upto 60% . Make backup of your important files and contacts . First of all Download the rooting app from HERE . Now go to settings and enable third party installations . After enabling third party installations install the rooting app you downloaded earlier . Now open the app and ignore all options . In last you will see a ” Root Now ” Option just choose it . It will take some time to root . After the successful root you will see a notifications saying . Now in last just to check if the lenovo k4 note is rooted or not . Download a app from google play store Named as ” Root Checker ” . So this was our guide on How to root Lenovo K4 Note without using computer . I hope this guide helped your in rooting your Lenovo K4 note without using computer .